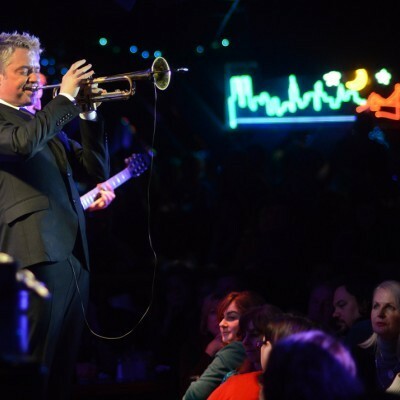 Chris Botti is scheduled to perform four sets June 24–25 at Sony Hall in New York. 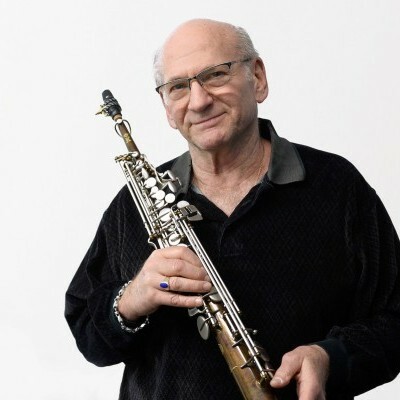 Snarky Puppy will host the second GroundUp Music Festival in Miami on Feb. 9–11. 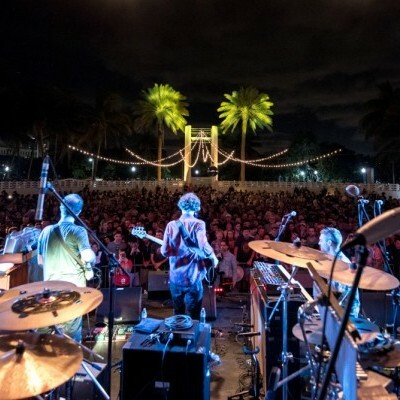 Snarky Puppy is trading in its Brooklyn digs for a bit to head down to Miami for the second GroundUp Music Festival. 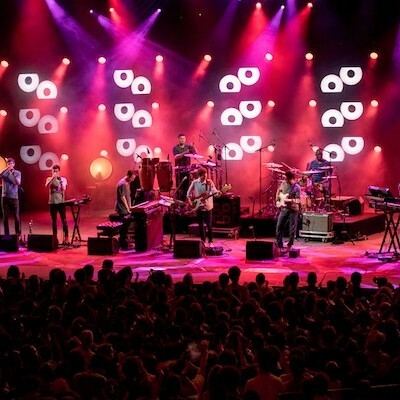 Snarky Puppy’s 2018 itinerary includes a show at Carnegie Hall, a festival in Miami and an extensive U.S. tour.